Metro Plumbing is proud to offer quality and affordable plumbing solutions to the entire Twin Cities and surrounding areas. We are proud to offer quality and affordable plumbing solutions to the entire Twin Cities Metro and surrounding areas. Welcome to Metro Plumbing, a Division of Metro Heating & Cooling. 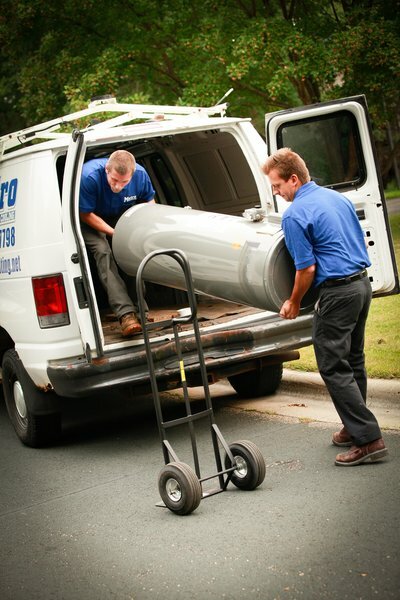 Metro Plumbing is a licensed, bonded and insured full service plumbing company in Minnesota. We’re here to provide quality workmanship and excellent customer service to the entire Twin Cities and surrounding areas. Metro Plumbing is your one-stop-shop for all your plumbing needs. Whether you’re looking for maintenance, repair or instillation we have someone who can help. Our primary goal is to serve our customers quickly, efficiently and at an affordable up-front price. Count on Metro Plumbing to give you a FREE, no obligation, estimate without any hidden fees or extra charges. Metro Plumbing offers affordable and quality service you can trust. When your family or business experiences a plumbing emergency, our fully trained and licensed team of plumbers are here to help.